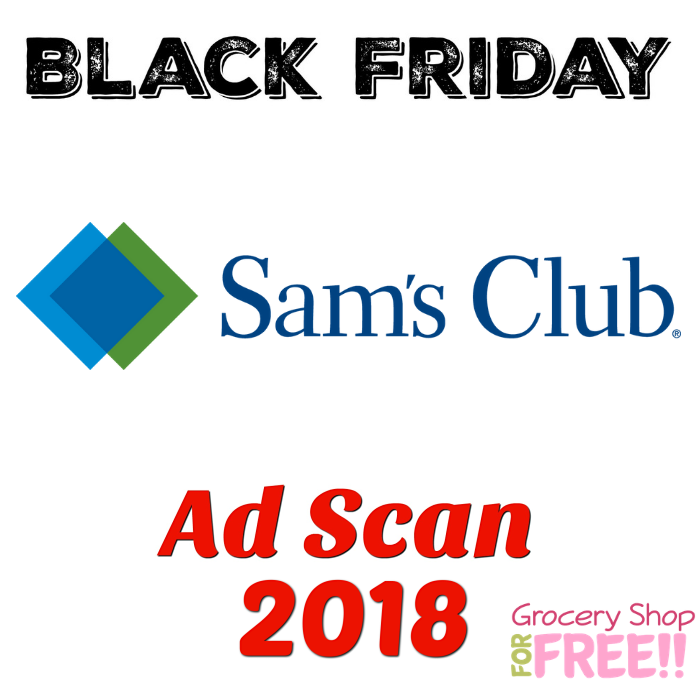 Sam’s Club Black Friday 2018 Ad Scan! 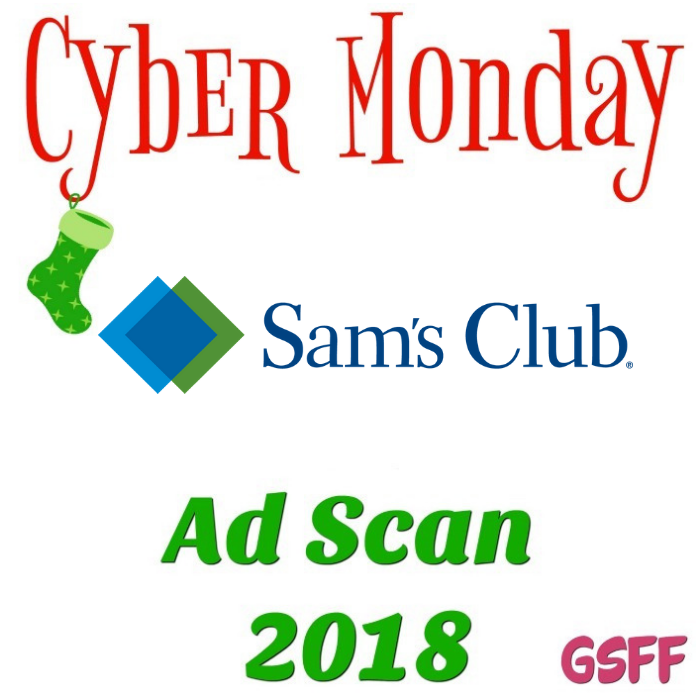 The Sam’s Club Black Friday 2018 Ad Scan has been leaked! On October 13, from 11am to 4pm only! 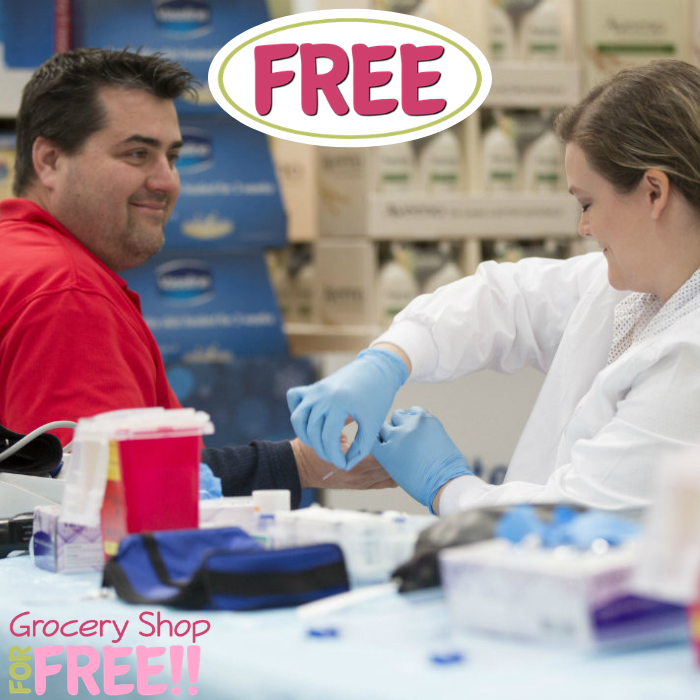 Head over to Sam’s Club where they will be offering a FREE Health Screening ($150 value)! 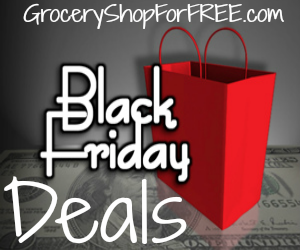 This offer is for ages 18+ and is available at any Sam’s Club with a pharmacy. 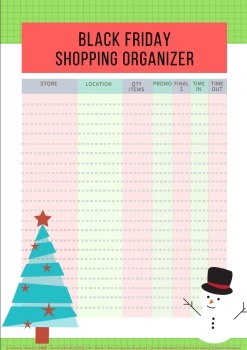 Please note that there is no membership required but the spots available are limited only so make sure to come early.